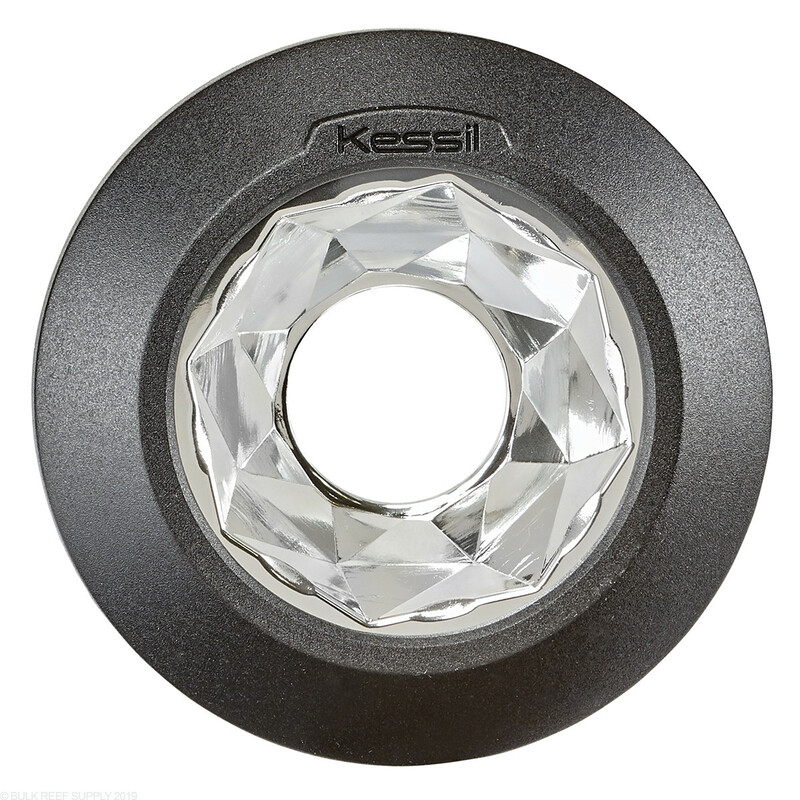 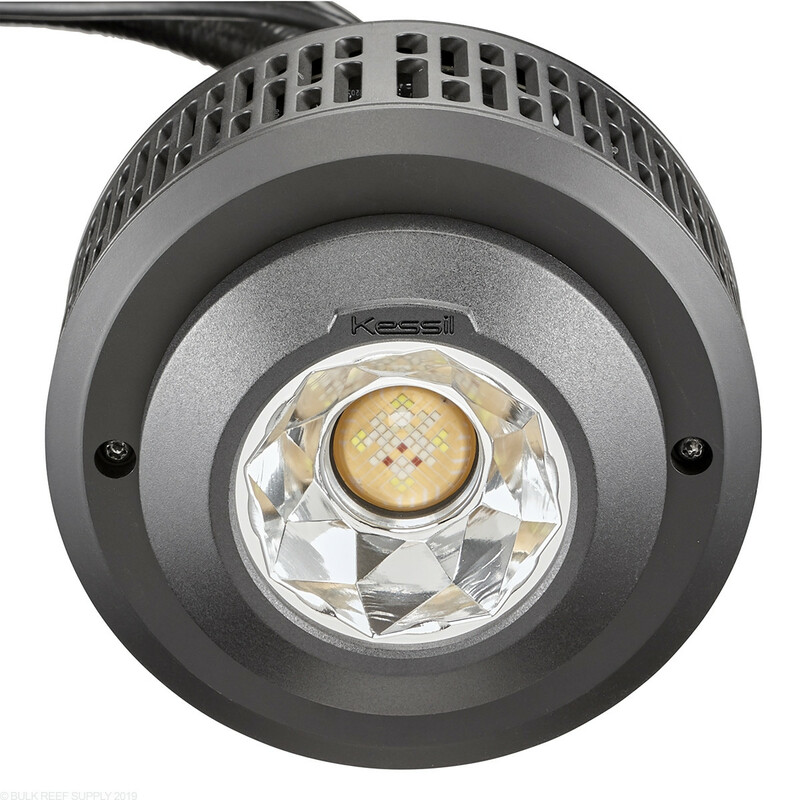 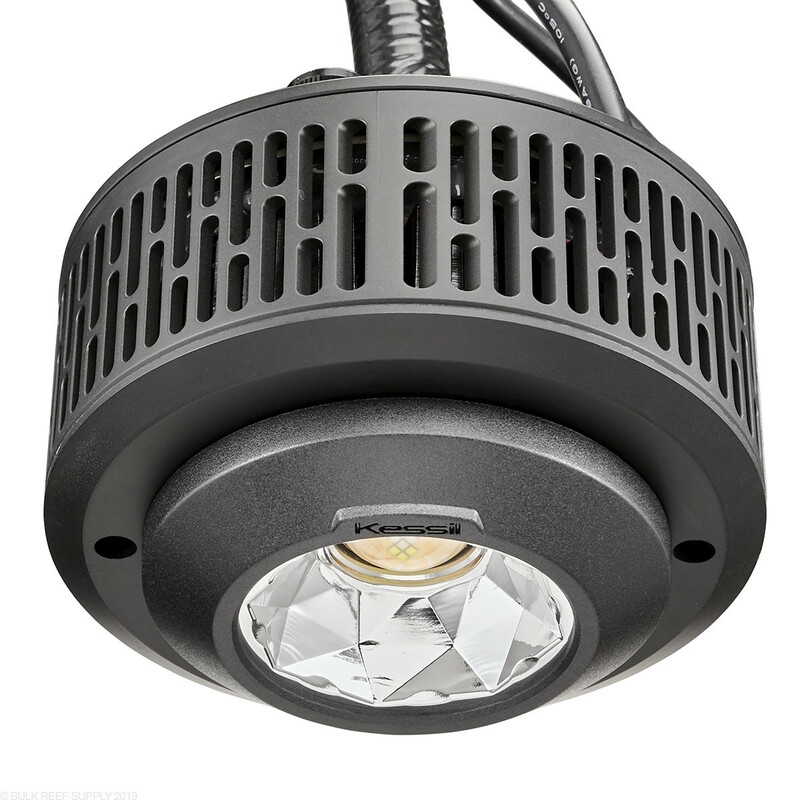 The A360X Narrow Reflector strengthens the light beam of the best-in-class A360 for further penetration and contrast. 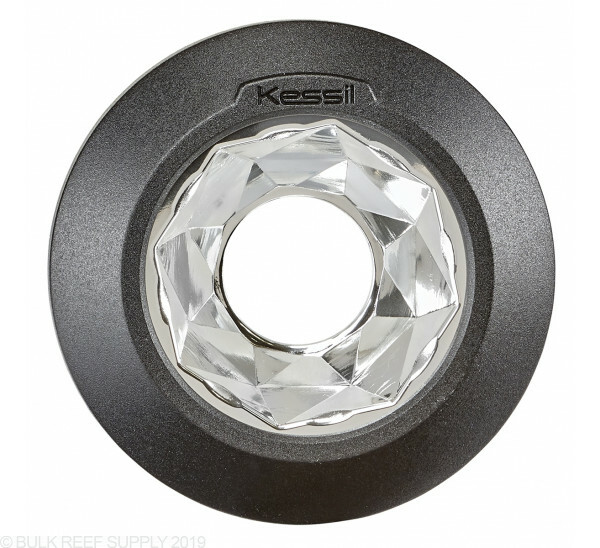 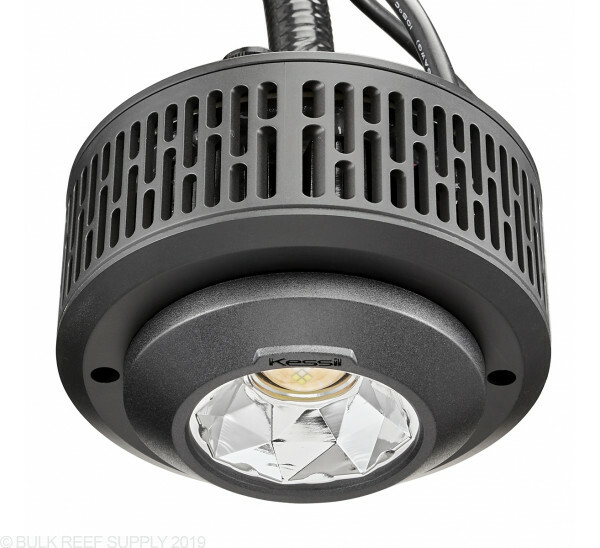 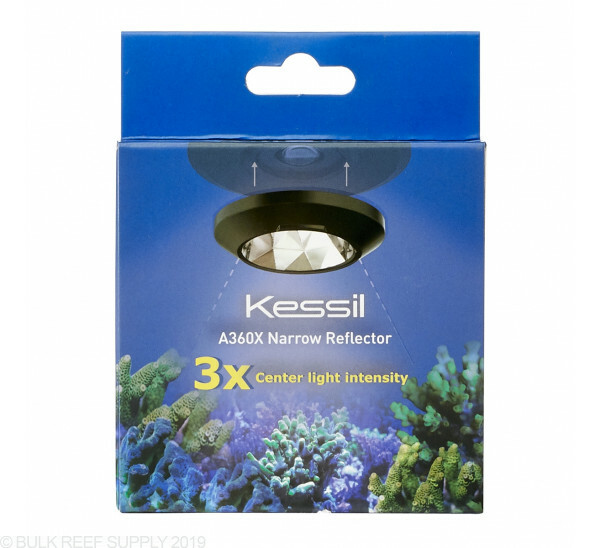 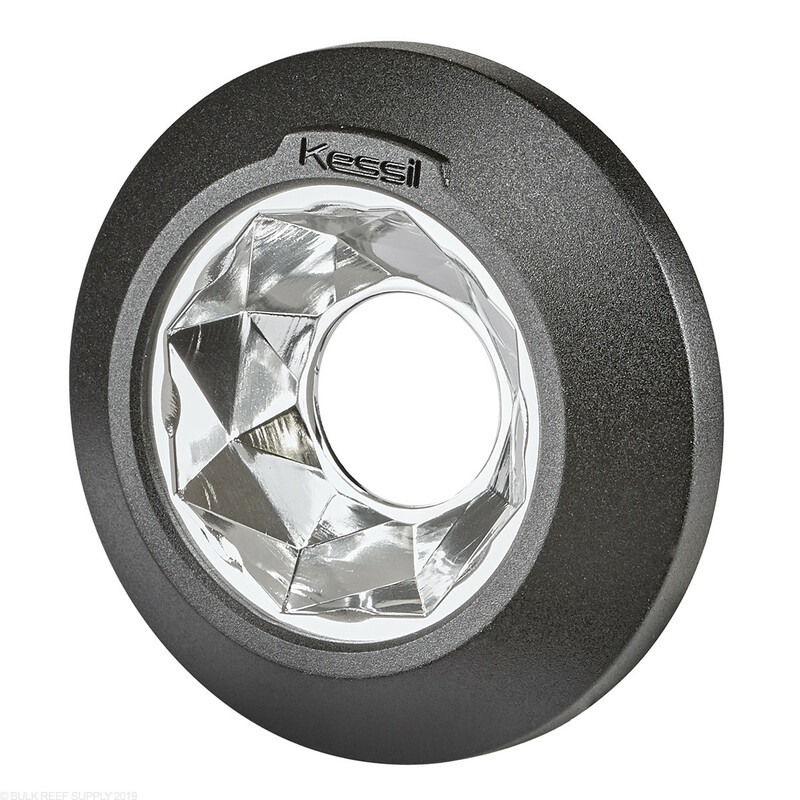 With an easy to attach magnetic design, the reflector increases the center light intensity by up to 3x while adding a dynamic depth to your tank. 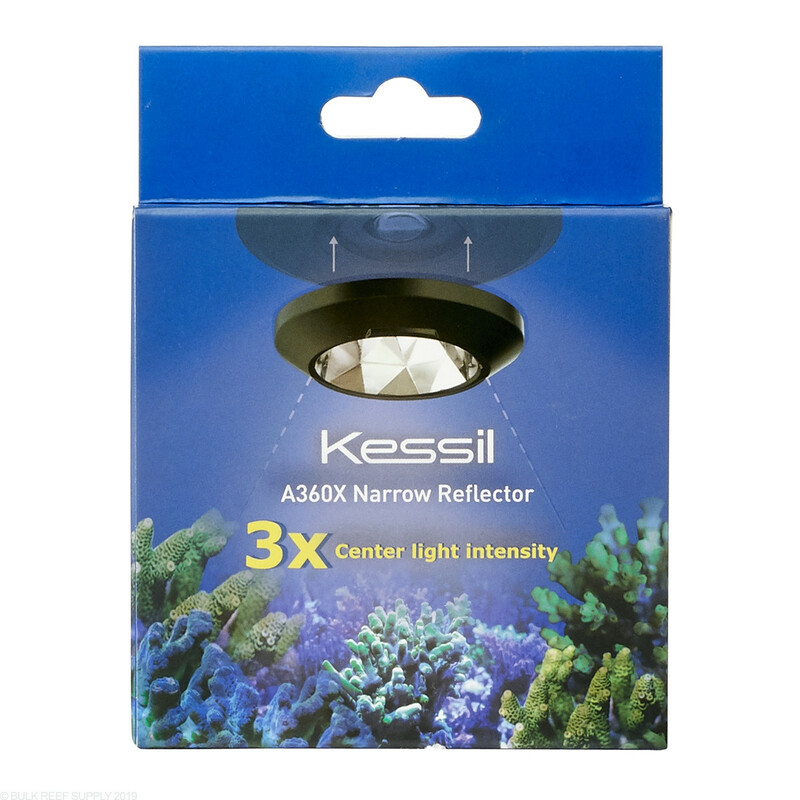 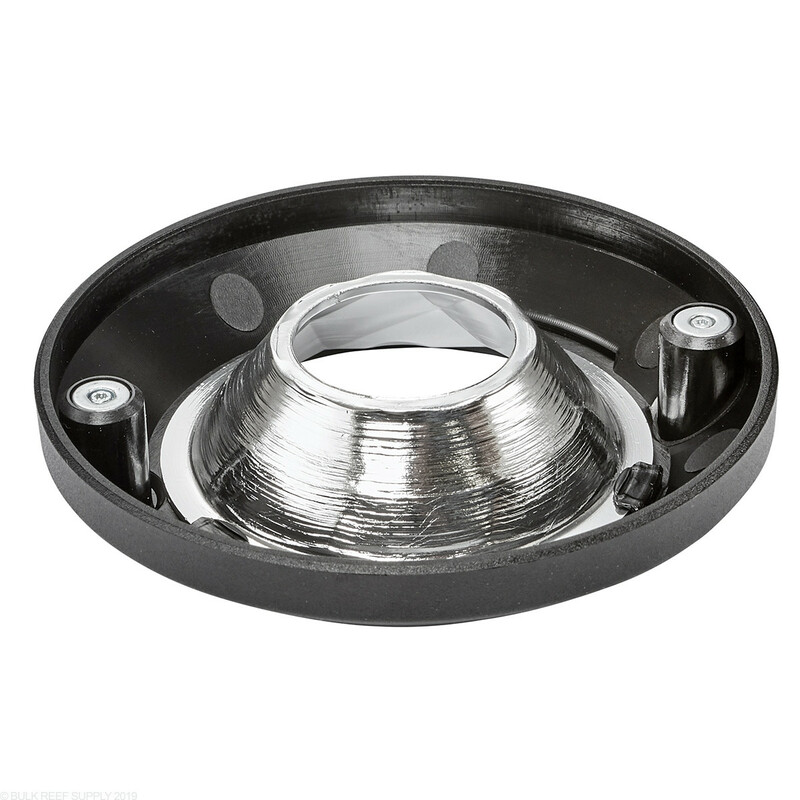 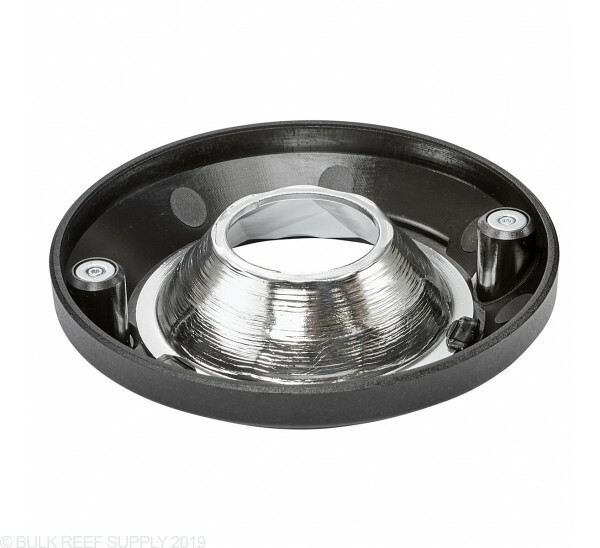 This accessory is perfect for deep tanks or SPS corals with strict light requirements. 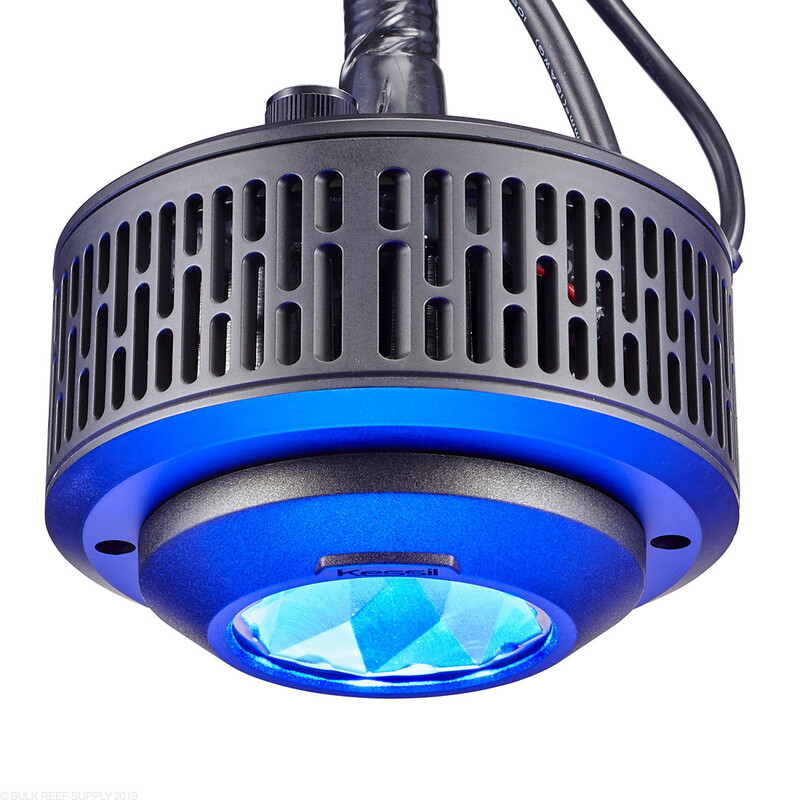 Magnetic mounts allow the user to quickly and easily attach the Narrow Reflector to the A360 — no tools or disassembling needed. 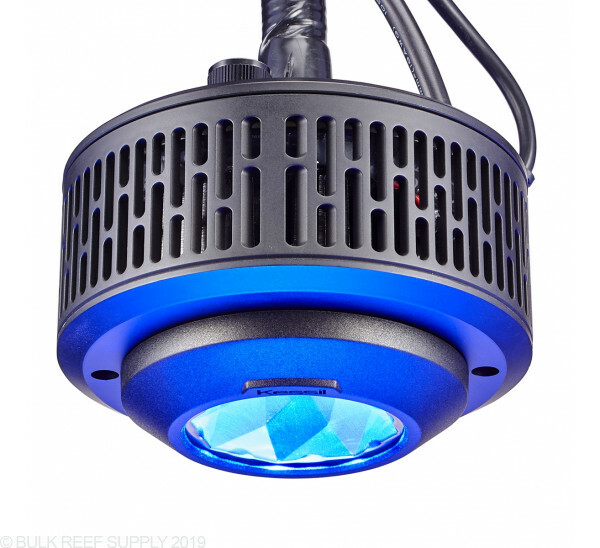 Maximum Coverage Area - 20" x 20"
Note: A360X LED Light not included, and required for use.